Sivomatic is specialist in cat litter. 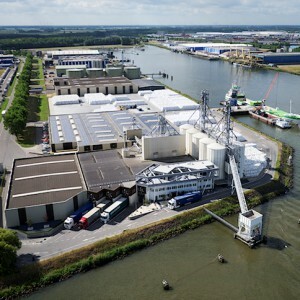 With production sites in the Netherlands, Austria and Turkey, Sivomatic is one of the biggest suppliers in the European market. We can supply our products under private label or under the Sivomatic brand. Sivomatic distinguishes itself with its consistent focus on quality. It is market leader in the top segment. At Sivomatic corporate social responsibility is highly valued. 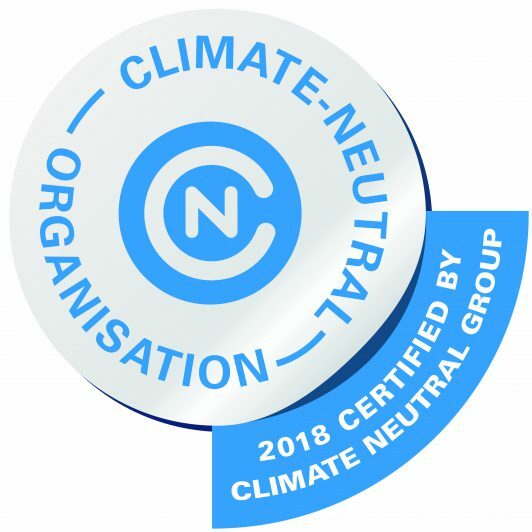 The production sites in Moerdijk and Austria are CO₂ neutral and certified by Climate Neutral Group. Since the 1st of January 2015 we even have the possibility to deliver our hygienic white bentonite as CO₂ neutral cat litter.